Not content with producing its run of continuation ‘Knobbly’ racing cars, the revived Lister Cars marque will launch the new Thunder sports car in January 2018 (its first modern road car since the iconic Storm supercar of the mid Nineties). Based on Jaguar’s F-Type, the new Lister Thunder is expected to come with a devilish power output of 666bhp (that’s 675hp for those making comparisons in new money). This should be enough to propel the Thunder from 0-62mph in just 3.2 seconds and on to a top speed of 208mph, comfortably quicker than the fastest F-Type in Jaguar’s line-up; the 575hp SVR tackles the industry standard sprint in 3.7 seconds). 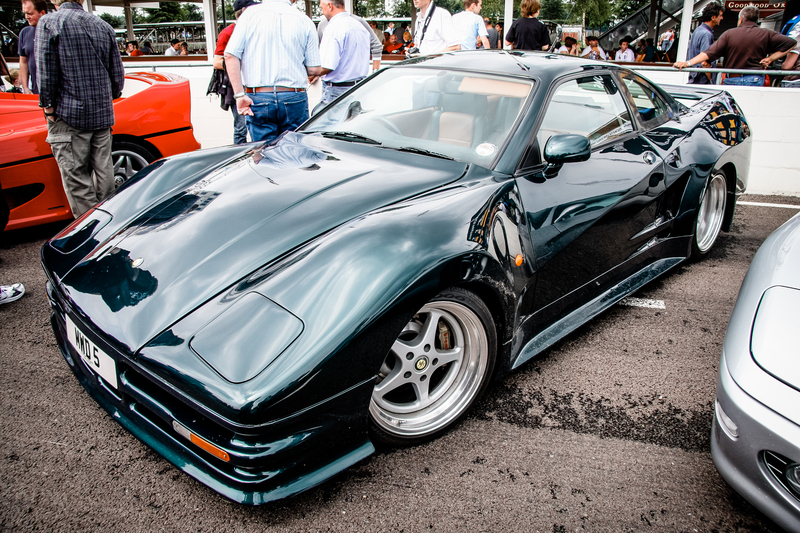 While the smattering of teaser shots from the Cambridge-based manufacturer – revived by Lawrence Whitaker in 2014 – suggest the overall shape will be unmistakably F-Type, the Lister Thunder will get a number of bespoke touches. 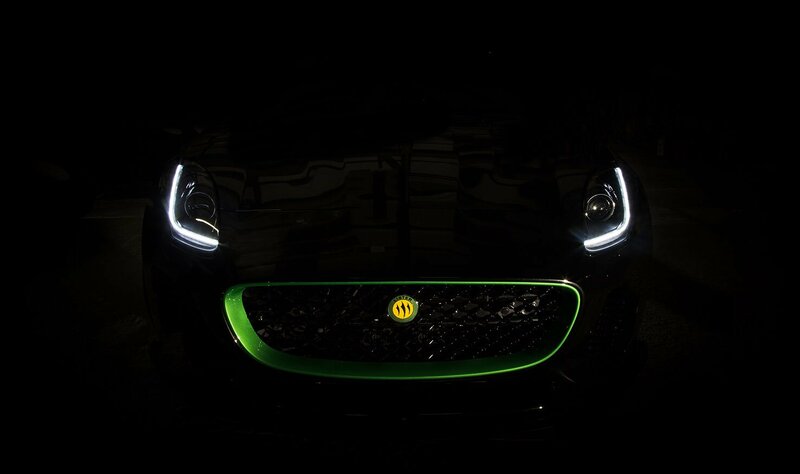 On top of the signature green flash around the grill, there will be changes to the suspension setup (ensuring a racier feel more in keeping with Lister’s storied competition history) as well as a lavish Nappa leather-clad interior. Although predominantly F-Type in its architecture, the Thunder follows in a long Lister tradition of Jaguar collaborations, beginning back in the Fifties with the D-Type-powered ‘Knobbly’ and ‘Costin’ racing cars. Throughout the Eighties, the firm produced a number of ludicrously extravagant tuning packages for Jaguar’s XJS series, culminating in the aforementioned Storm supercar – powered by a 7.0-litre V12 – in 1993.